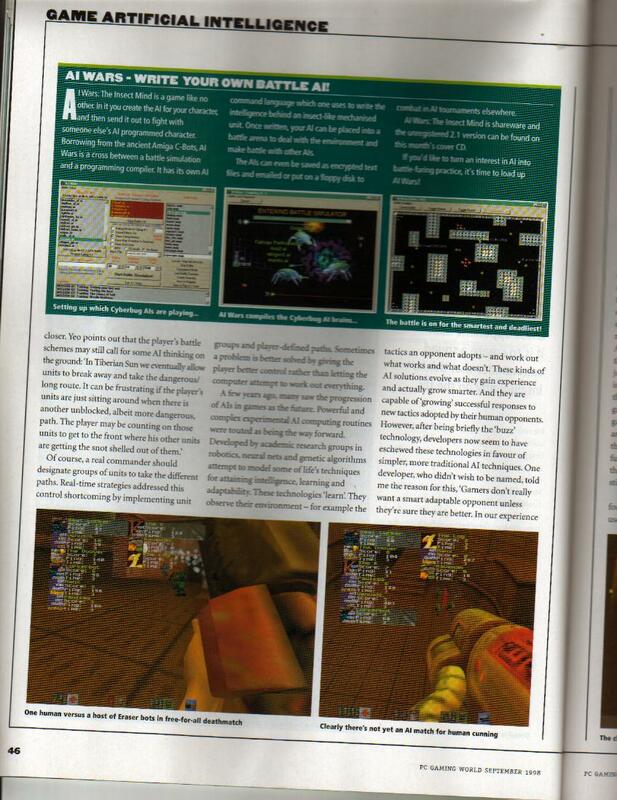 1998 PC Gaming World: In 1998 PC Gaming World did an article about Artificial Intelligence in Video Games and featured my game A.I. Wars. 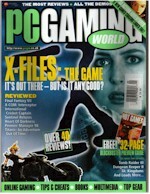 This was the cover of the September 1998 issue of the magazine. 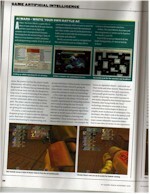 1998 PC Gaming World: This is the actual article showing three screen shots of my game A.I. Wars (v2.1 at that time since then the game has gone 3D and has been published by Crystal Interactive Software and two chinese versions published by InfoChina). 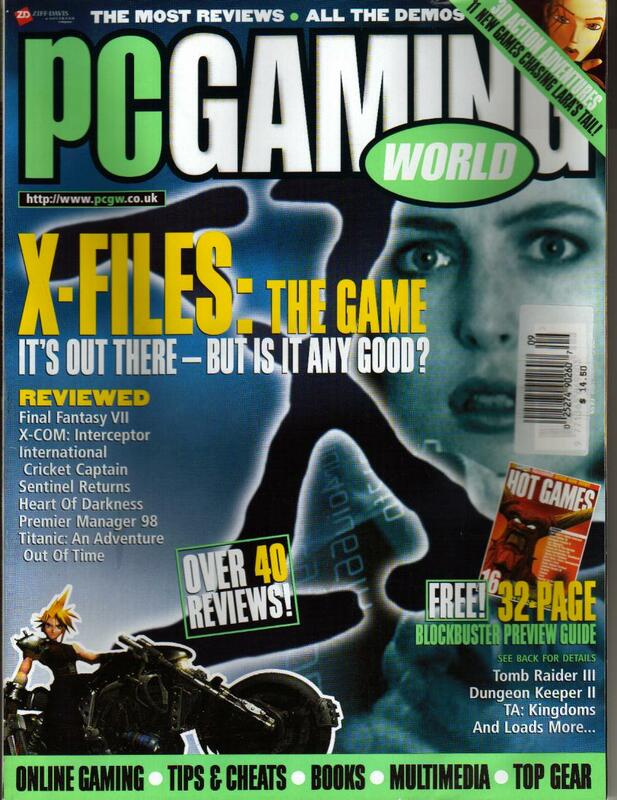 1998 PC Gaming World: This was the CD that was included with the magazine that featured the shareware version of my game A.I. Wars (The Insect Mind). 1996 Pacific HiTech: Featured The Dungeons of Grimlor II and Robot Crusades on their March Best of the Internet CD.